Mountain Bike Rental - Active Outdoors Pursuits Ltd.
Why not add a local trail map? 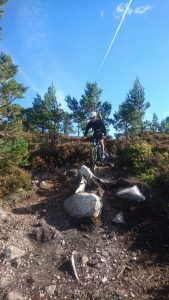 Book your daily Mountain bike rental in Aviemore & Speyside area. The full day rental price is inclusive of helmet hire. If you are looking to rent the bike for 1+ days we are able to offer this as well. Contact us direct to see multi-day availability hire. 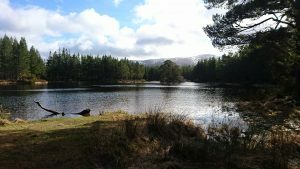 Collection of bikes is from Craigower Lodge in Newtonmore (PH20 1AT) from 9am. We can arrange a drop off at your accommodation if possible the night before your hire. Please contact us to arrange this. Use the table below to work out what frame of bike suits you best, if you are unsure please contact us direct on 01540 210 000. 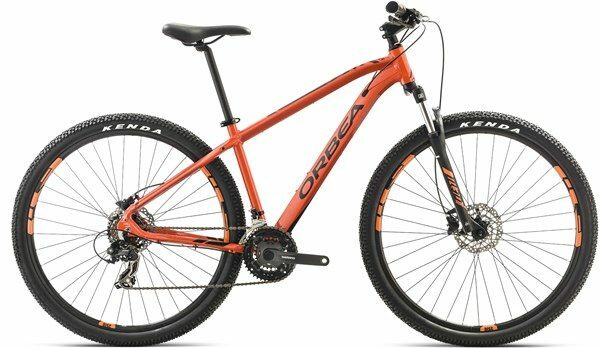 Looking to develop Mountain Biking skills? Book yourself on to one of Actives’ mountain biking guided days. Learn how to ride safely on different types of terrain and develop your skills and take your riding to the next level.